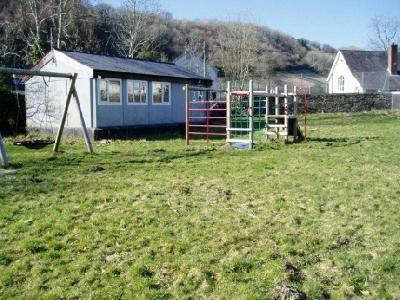 Alltwalis is located 8 miles north of Carmarthen, at the western edge of Brechfa Forest. 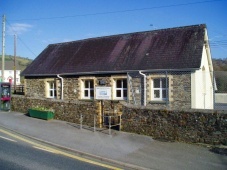 The Village is easily accessible by road along the A485 and with an hourly bus service from Carmarthen and Lampeter directions. 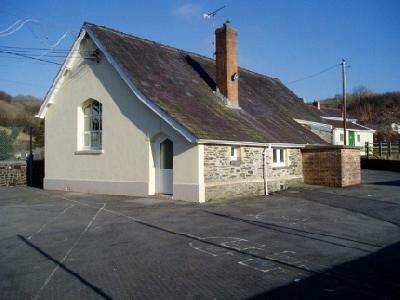 Yr Hen Ysgol was built in 1881 and was community primary school until 2003. Alltwalis Community Association (Registered Charity 507270) then bought the buildings and a large part of the playing field from Carmarthenshire County Council, to provide a community centre and leisure facilities. 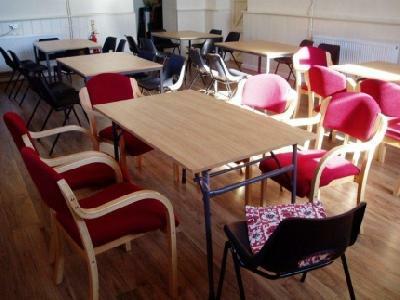 The main building can seat 40 people around tables comfortably. Major refurbishment work of the main building was completed 2009. Ladies, Gents and Disabled toilets are available. The kitchen is fully upgraded with cooker, fridge and water heating. The building and hot water is heated with central heating system. 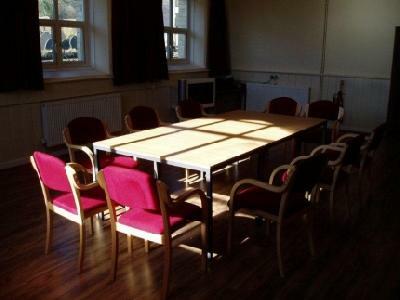 The main meeting room has comfortable seating and large, foldable tables. The bottom classroom is equipped with storage heaters, it provides a larger but more basic space, which we look to refurbish at some point in the future. Follow the A485 from Carmarthen towards Lampeter. The Community Centre is located in the Centre of the village, opposite the Mason's Arms. Entry into the yard is through the double gate in the stone wall.